Color combination of green and light gray, designed in boredom. :) Matching button set included. 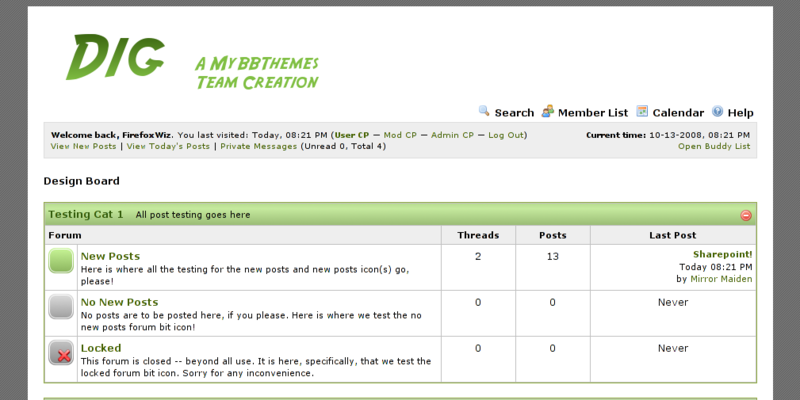 Rather simple theme -- but it has a nice look to it!